Clifton offers a wide variety of scholarships, awards and bursaries at ages 11+, 13+ and 16+. Bursaries are also available for the Armed Forces and siblings. 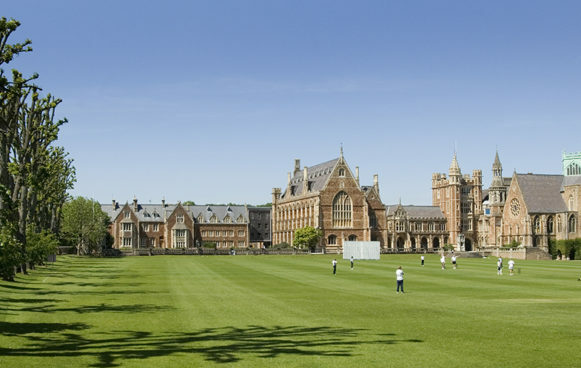 Founded in 1862, Clifton College is a leading UK public school for boys and girls aged 2 to 18. The distinctive, historic buildings of our school provide an inspiring backdrop for learning and contain some of the finest facilities available. The opportunities and choice that exist here reflect the world beyond, building confidence and encouraging expansive thinking and endeavour. Clifton is a school that encourages a lust for life and all that it offers. We are housed in some splendid grand buildings but everything about the education we offer is modern. We offer the finest all-round education based on the highest academic standards. Nearly all of our leavers go on to the best universities in the UK. Please enjoy reading and visit our website, designed to help you to understand what we offer. At Clifton, our teachers and coaches are highly qualified and experts in their field. Our teachers inspire, encourage and support their pupils to follow and fulfil their dreams. Academic standards are high and the school is equally strong in science, mathematics, literature, languages and the arts. Clifton has always inspired its pupils to become the best possible versions of themselves. They are instilled with a desire to succeed in all that they do, including academic, co-curricular and community-based activities. Through this, pupils develop self-confidence, without arrogance, to tackle any challenge they may face. 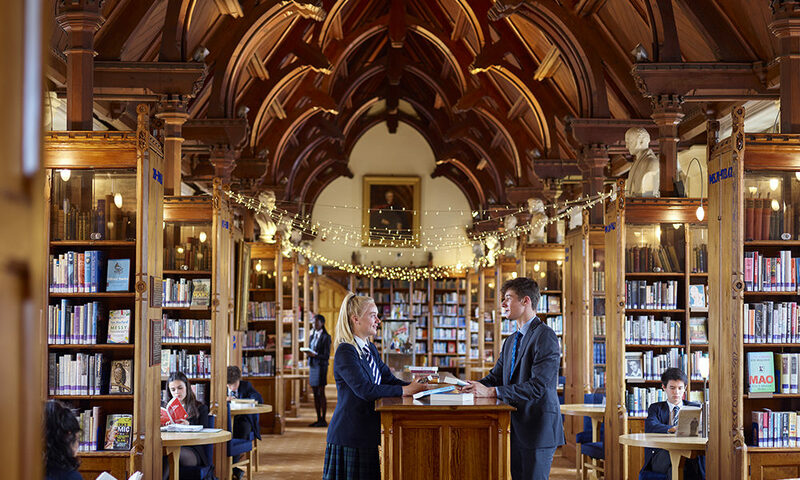 Clifton College offers an outstanding all-round education. The College is equally strong in STEM, Literature, Languages and the Arts. In 2017, 76% of A Level grades and 92% of GCSE grades were A*-B.85% of students won a place at their chosen university, including places at two American universities (Duke and Boston), Oxford, Cambridge and the Royal Academy of Music. Our recent high achievers include GB hockey player Lily Owsley, who won gold at the Rio Olympics with the England hockey team, and was awarded an MBE this year; Julia Hwang, an internationally recognised violinist, who featured in The BBC Young Musician of the Year in 2016 and released her first album in 2017; Matt Welsh, Nick Freeman, Tom Hargan and Carwyn Penny who have all signed with professional rugby clubs on leaving the College this year; and Sixth Form student Louie Shaw who was selected for the U19 England Young Lions cricket tour of India in January 2017. Overseas pupils for whom English is not their first language receive extra English tuition within the curriculum. EFL is offered as an academic subject in its own right and as an extra, to help individual students access the curriculum as well as other areas of school life. There is also an Academic Preparation Course, designed for motivated overseas students aged 14–17. This popular two-week course takes place in the summer holiday. 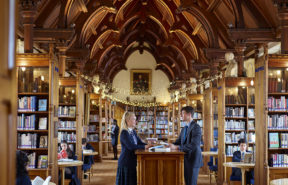 There is an enviable mix of modern facilities and traditional 19th-century architecture, including the Percival Library, a beautiful Grade II listed building. A new English and Modern Languages faculty building opened in September 2015 to provide state-of-the-art facilities and focused teaching for a wide range of languages while a new girls’ day house, Holland’s House, opened in September 2017 following demand for additional places. The school’s impressive sports facilities total 90 acres. The water-based hockey pitch, 3G rugby pitches and the netball and tennis dome are unique to the school, accompanied by a range of traditional courts including rackets, fives and real tennis. The school has a 330-seat, purpose-built theatre and enjoys an annual House Drama Festival Week where all 12 Upper School houses stage their own play produced entirely by pupils. The school also puts on a ‘big show’ each year – previous productions include Les Miserables andGuys and Dolls – as well as an annual outdoor production of Shakespeare. The Joseph Cooper Music School opened in 2009 and its impressive facilities include 15 rehearsal rooms, two technology suites and four recording studios. 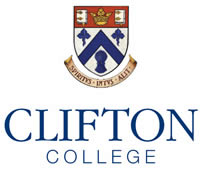 Clifton offers a wide variety of scholarships, awards and bursaries at ages 11+, 13+ and 16+. 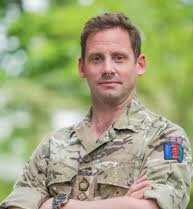 Bursaries are also available for the Armed Forces and siblings. 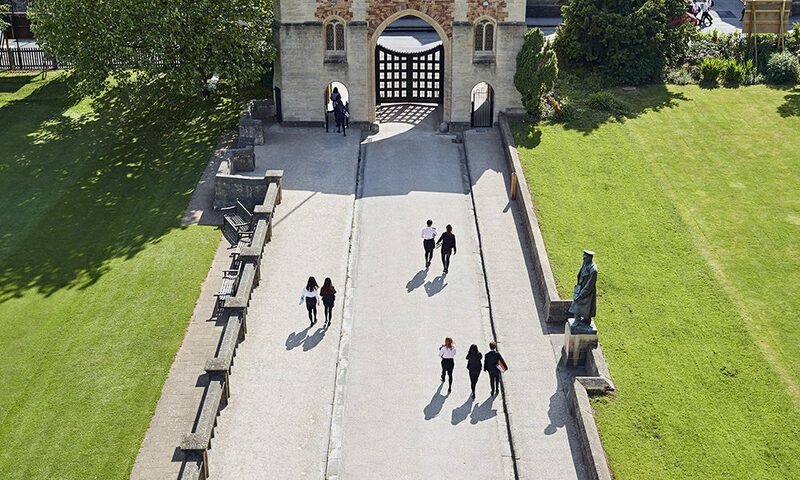 For more information on these please visit our website at www.cliftoncollege.com/admissions. The school provides a real sense of community, both to its pupils and their families. Pupils form friendships that last a lifetime, with many opportunities in the years after school to network and join together again through the Old Cliftonian Society. Our care extends from children of Nursery age through to Sixth Form, and offers a home-from-home environment for each of our pupils. With houses at the centre of the Clifton community, inter-house competitions form a fun and exciting part of school life, allowing houses to compete across a variety of talents from the House Play Festival to inter-house debating. Whilst the school has a firm Christian foundation, pupils of all faiths are welcomed, giving them the chance to explore and to question spiritual issues affecting the world and themselves. 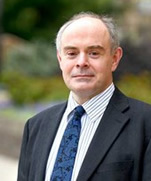 Clifton’s relationship with the Jewish community goes back to the founding Head Master, John Percival; facilities for the Jewish community are run from The Polack Centre which has its own synagogue. The Upper School offers a very broad range of subjects, especially at A Level, which includes philosophy, psychology, politics, photography, sports studies, religious studies, business studies and economics. Full support is given to help students make the appropriate decisions and the timetable is structured to meet each pupil’s needs. 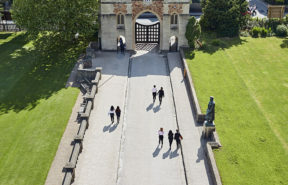 Clifton College is uniquely situated in the leafy suburbs of Bristol, making for easy access to a wide range of activities from rock climbing at the Avon Gorge or sailing on the Chew Valley Lake to visiting the museums and art galleries just a ten-minute walk from the College. Clifton offers academic excellence, myriad opportunities, state of the art facilities and expert staff who deliver the very best learning and development. At the same time, we provide a richly diverse school environment.